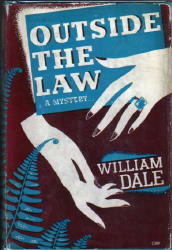 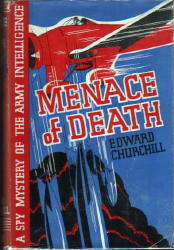 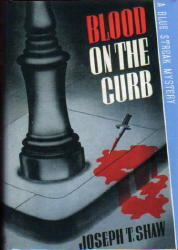 About all I know about Dodge is that they existed from 1935 to 1942, only publishing mysteries between 1935 and 1938. 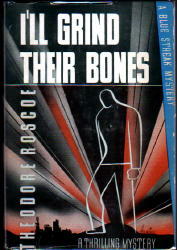 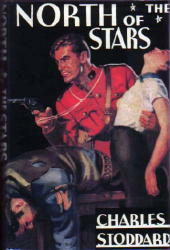 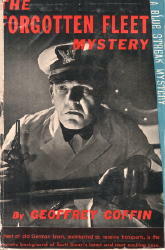 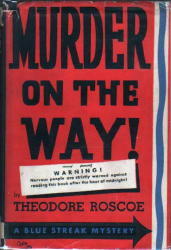 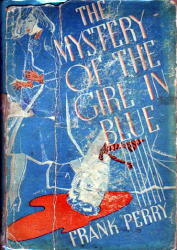 The “Blue Streak Mystery” logo was used only on the titles published in 1935 and 1936; those which appeared in 1937 and 1938 had no logo designating them as mysteries. 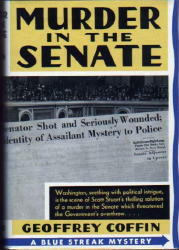 Their specialty seems to have been Westerns, of which about two-score saw print. 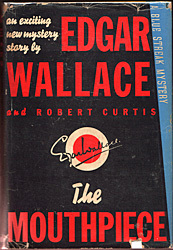 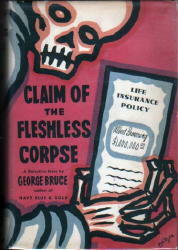 More than likely, Dodge was yet another publishing casualty of WW II and its paper shortages. 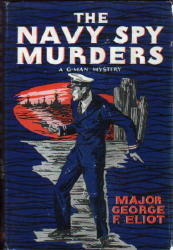 NOTE: Thanks to Jim Cameron for providing the cover of The Forgotten Fleet Murder, by Geoffrey Coffin.